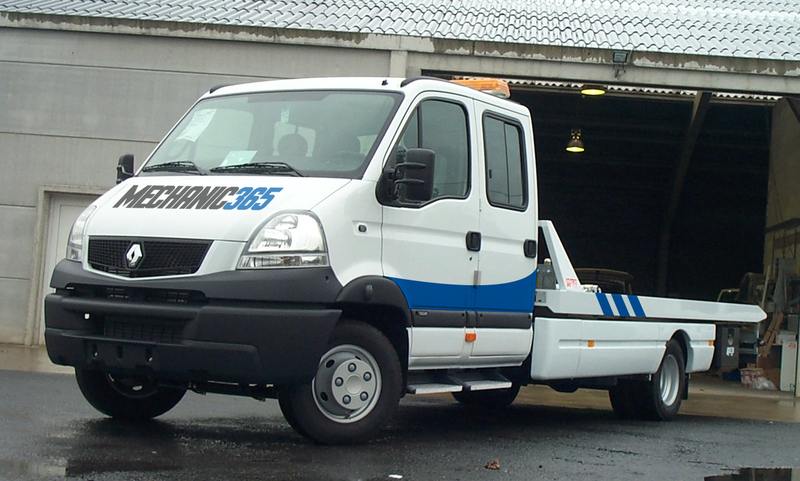 Need a Mobile Mechanic in Ballsbridge? It always seems to happen when you least expect it, your car battery goes dead, your clutch needs to be repaired or you simply need breakdown assistance. This can be very distressing & frustrating to be going no where fast. You can trust our fully insured and trained professional mobile mechanics in Ballsbridge who have the knowledge and experience in all mechanical services to get you moving again with peace of mind your car is in good hands. We offer our mobile mechanic services 24 hours a day 365 days a year so you will never be stuck when we are around. We are conveniently situated right beside the M2 and minutes from the M50, making us the fastest responded to your emergency. Call us on 083 8377 688 or click here and get a free online quote within 60 seconds.